Have you ever purchased a beautifully made journal with the best of intentions to dutifully record your life, only to leave it collecting dust a month later? 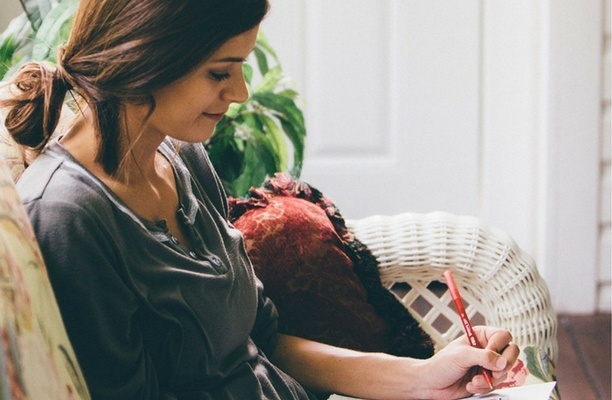 With social media ever-present to record our daily lives, paper-and-pen journaling has become something of a lost art. But anyone who has looked back on old journal entries will tell you that the discipline of keeping a journal pays off in the end. And Rachel Joy Scott’s journals are just one example how keeping a journal can have impacts far beyond what you can imagine. Rachel was the first victim of the Columbine High School shooting in April 1999. In the wake of the tragedy, when the horrific story dominated news cycles across the country, Rachel’s story stood out. She was remembered by fellow students and her profound impact unfolded. But her story was not over, it was just beginning. As Rachel’s mother, Beth Nimmo, uncovered her daughter’s profound writings, people began to realize just how special Rachel’s story was. 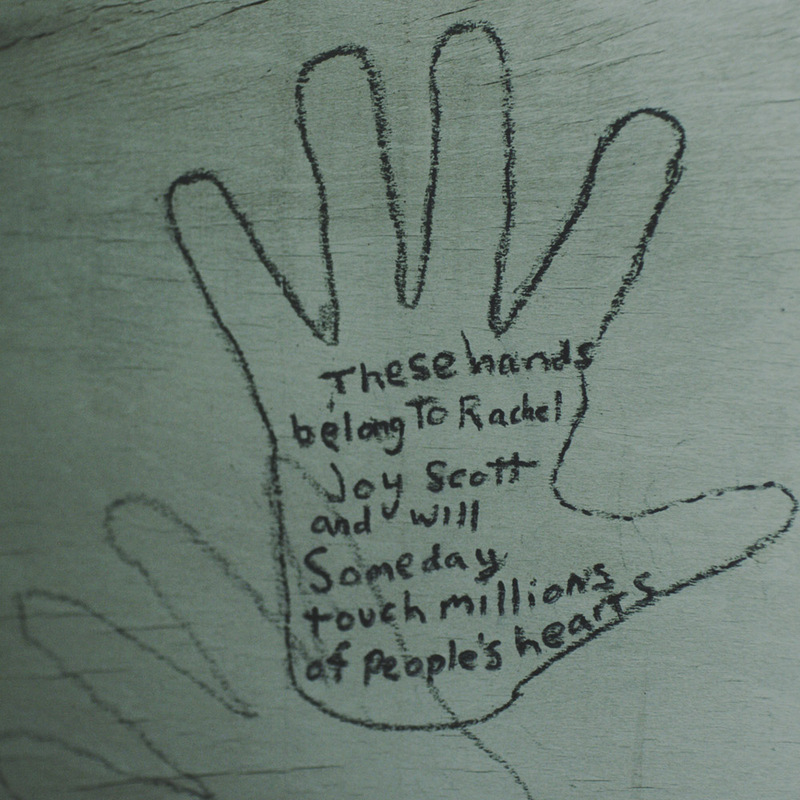 When Rachel was a child, she traced her palms and wrote inside them, “These hands belong to Rachel Joy Scott and will someday touch millions of people’s hearts.” It was only years later that her mother would recognize how prophetic that statement was. 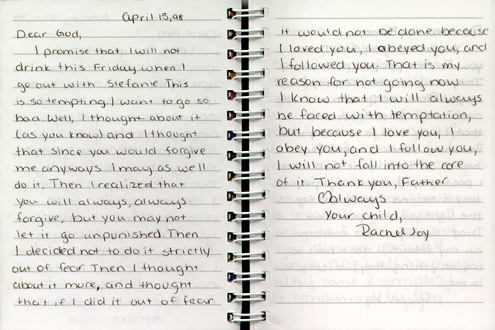 As a teenager, Rachel kept a detailed journal of her struggles and her faith, a rare discipline for a modern teenager. TWEET: Inspired by someone’s journal? Maybe you should consider keeping one. You never know the hearts you could touch. Among the most fascinating parts of Scott’s real-life story were the prophetic elements her family discovered in her journals — pictures and comments that seem to show Scott had a feeling or premonition that her life would soon end. 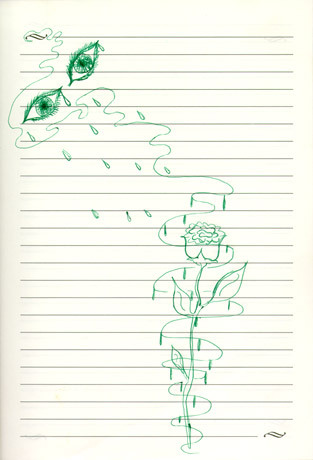 Take, for instance, a picture she drew featuring two eyes crying 13 tears onto a flower; the tears appeared to turn to droplets of blood once they came close to the flower. Scott reportedly drew the picture just before her death. But that’s not all. Scott also wrote about her feelings that her life would soon come to an end, with her mother finding one particular journal entry from May 3, 1998, the most shocking — an entry written less than one year before her death. “(On) May 2, 1998, (she) said, ‘This will be my last year Lord. I’ve gotten what I can. Thank you,'” Nimmo [Rachel’s mother] recalled. Rachel was right. She did touch millions of hearts. TWEET: Rachel was right. She did touch millions of hearts. If you’ve ever been inspired by a true story, you probably have a journal to thank. Benjamin Franklin, Abigail Adams, Anne Frank, and countless other stories that have inspired us all are only available because we have access to journals and diaries that tell their stories, in their own words. If you’ve been inspired by someone’s journal, maybe you should consider keeping your own. You never know the hearts you could touch.